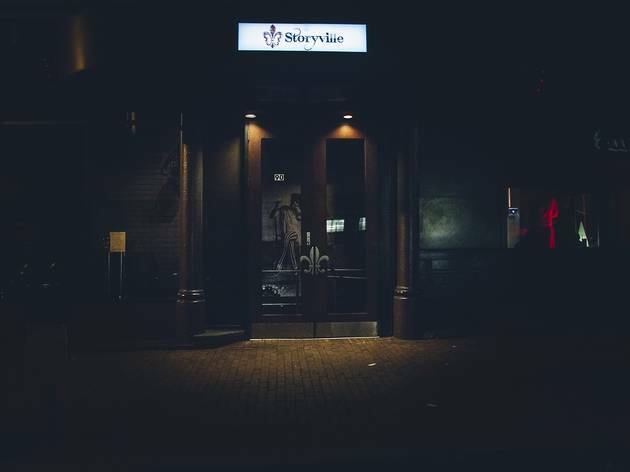 Named after the classic Kenmore Square jazz club that hosted such greats as Billie Holliday, Louis Armstrong, Charlie Parker, Duke Ellington and Ella Fitzgerald, Storyville sure has a lot to live up to. 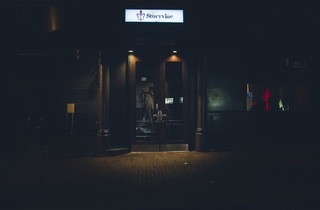 And while the Copley Square space doesn't quite do the historic name justice, is does offer quality, laidback nightlife and dancing. More a lounge than a club, two separate rooms with two separate dance floors means that if you don't like the song, you can change venues in just seconds.